The hustle and bustle of NYC make it a fun place to visit no matter the time of year. However, fall is the best time of year to take a trip to the Big Apple. From film festivals to Broadway events, the Autumn season sets the scene for incredible possibilities. If you are planning a trip to NYC this fall, the tips below can help you prepare like a pro. Take into consideration the type of weather you will likely face during the fall season and arrive prepared. Your suitcase should contain an umbrella, a weatherproof jacket or sweater, and a comfortable pair of walking shoes. Although hurricanes are not common as far up the coast as New York, significant rainfall can still occur during hurricane season. 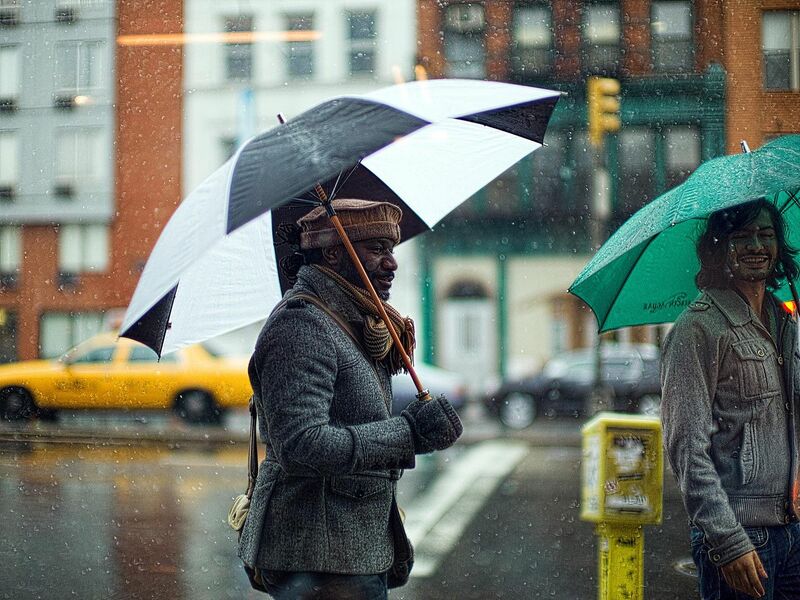 Hurricane threats for NYC occur between August and October so an umbrella is highly recommended. By the end of September, the air can feel a bit chilly since the temperature begins to drop. Make sure you have a weatherproof jacket or sweater to keep yourself warm and cozy. Also, you will want to pack a decent pair of walking shoes. Although there is plenty of public transportation, sightseeing is best if you are on foot. Many special events take place throughout the city during the fall season. If you time your trip just right, you can enjoy the New York Film Festival (NYFF). The Film Festival typically begins late September and ends mid-October. The NYFF is just what you need to satisfy your love of documentaries, classics, and full-length feature films. If you are a foodie, plan your trip for mid-October to partake in the NYC Wine and Food Festival. The four-day event attracts well-known celebrities all coming together to end hunger. Famed chefs who often make appearances include Bobby Flay and Emeril Lagasse. 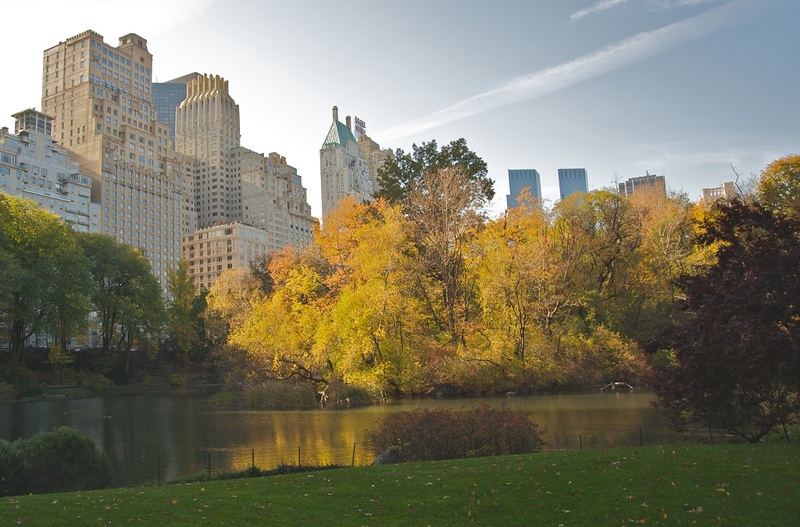 If you have never had the pleasure of visiting Central Park in Autumn, it should be a top priority during your stay. During the fall, the foliage turns lovely shades of red, orange, and yellow. Visiting Central Park when you take a trip to the city is often recommended, but visiting it in Autumn is a must. 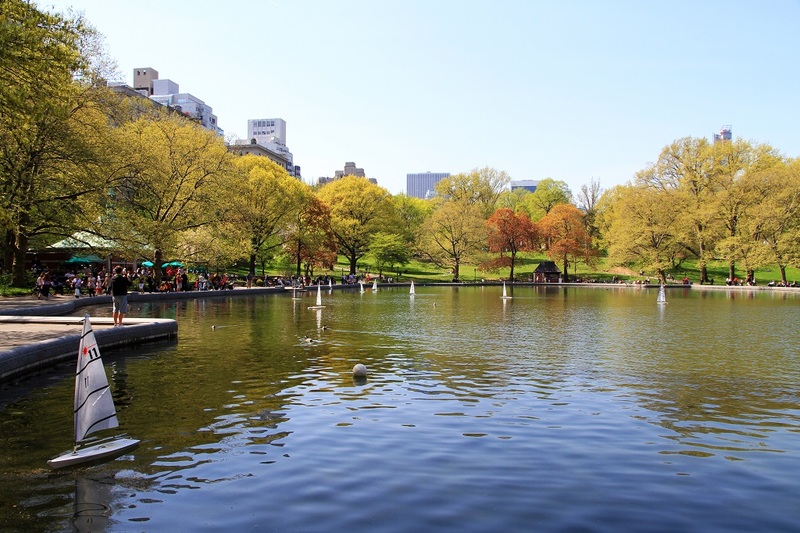 For added visualization and enjoyment, book a horse and carriage ride through Central Park. By booking a ride, you can experience the scenery in a memorable way. In addition to the view, fall is the best time of year to schedule a horse and carriage ride. Although you can book a ride all year long, they are typically unavailable when the weather is too hot or too cold. Planning a trip to New York City in the fall gives you the opportunity to experience the local farmers’ market. Visitors will found a display of beautiful botanicals and plenty of tasty treats at the New York Botanical Garden Greenmarket. All of the fresh, seasonal fruits and vegetables come from local farms just outside the city limits. Buying foods from a farmers’ market is a treat in and of itself. Unlike foods at the store, market foods are fresh for the taking. Most vendors price their food fairly, too. Make sure you visit each vendor to see if any of them have samples you can try. All-in-all, visiting New York City at any point in time throughout the year is great. However, the tips mentioned above will ensure you get the most out of your fall visit. Fall weather is both cool and comfortable, allowing you to enjoy your stay. As an added bonus, make sure you book your hotel and flight together to save additional money.